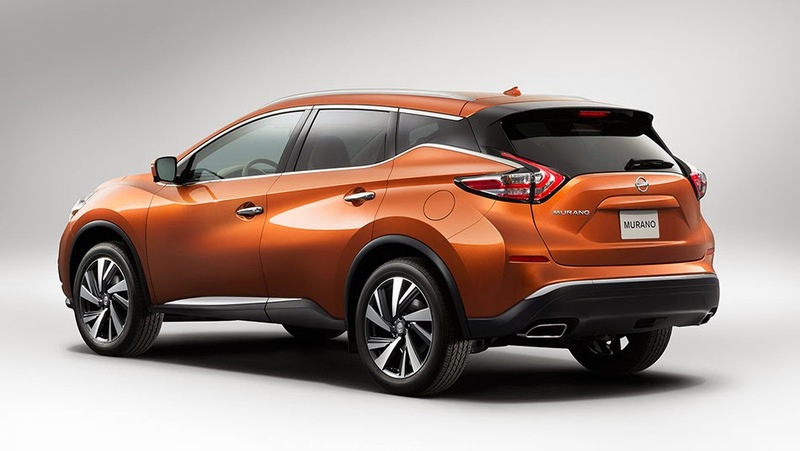 The all-new 2015 Nissan Murano was just debuted last week at the New York Auto Show! This edgy new SUV is guaranteed to be a huge hit among Nissan consumers and one photo of it can explain why. It’s got an obvious Nissan vibe to it, yet it’s so different than any other crossover on the market. 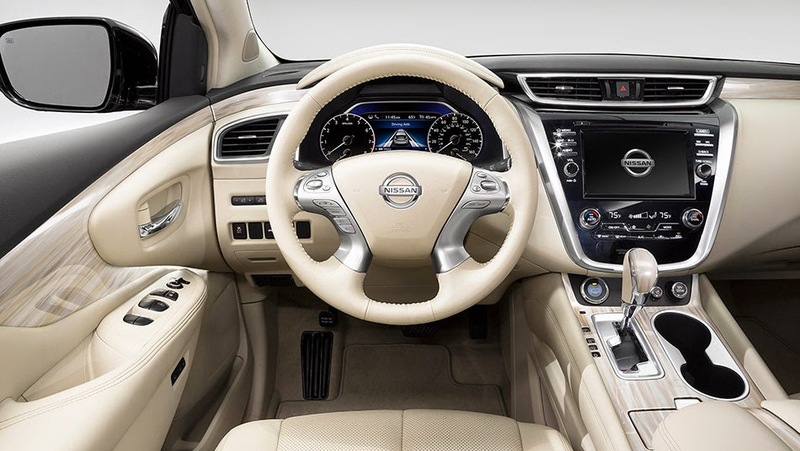 According to Nissan, “premium comes standard” in the new Nissan Murano. At 260 horsepower, the new all-wheel-drive Murano gets an estimated 18 MPG city and 24 MPG highway. It fits 5 passengers comfortably with 4 doors and plenty of extra storage room and cargo space for your needs. That’s what we like to call a perfect SUV. One of the neatest most innovative features of the 2015 Murano is the Blind Spot and Lane Departure Warnings. You might not think you need help changing lanes or merging onto traffic, but with these safety features you’ll never have to worry again. It’s incredible what this feature can help you accomplish while driving, keeping you on your toes and staying aware of your surroundings on the road. Safety always comes first at Uftring Nissan. Always consider safety features and safety ratings when purchasing a new vehicle. We’re not quite sure when the 2015 Murano will be available for sale, but you’ll be the first to know about it as soon as we get one on our lot! We know you’re as excited as each of our Uftring Nissan staff are to get behind the wheel of the new Murano. Interested in our Nissan SUV and crossover selection? Check out our inventory!